The resonance of Call Me Woman is as great in 2018 as when first published in 1985. Like millions of black South Africans made strangers in the land of their birth. Ellen Kuzwayo lost a great deal in her lifetime: the farm in the Orange Free State which had belonged to her family for nearly a hundred years; her hopes for a full and peaceful life for her children; even her freedom, when, at the age of 63, she found herself detained under the so-called Terrorism Act for an offence never specified. But she never lost her courage. This remarkable autobiography refuses to lose focus only on the author, for it draws on the unrecorded history of a whole people. 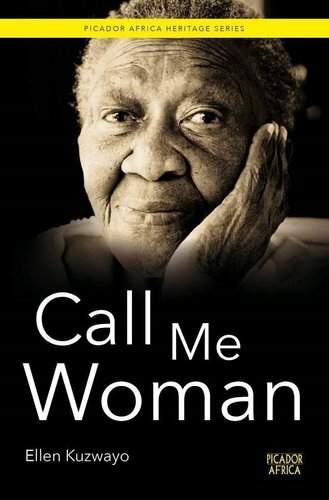 In telling her own personal and political story over 70 years. Ellen Kuzwayo speaks for, and with, the women among whom she worked and lived. Their courage and dignity remain a source of wonder.